Just when you thought you’d gotten on top of social media, along comes a new kid on the block to distract/overwhelm you. 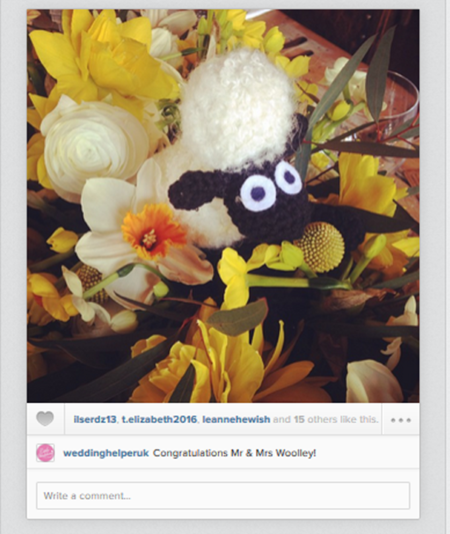 Instagram is the latest social media craze to get marketing people buzzing with it’s potential. 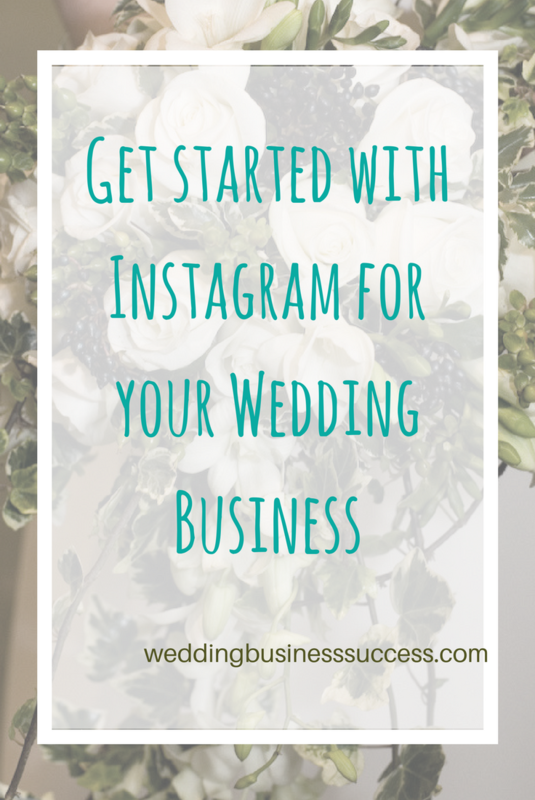 But do you really need to be on Instagram and will it benefit your wedding business? 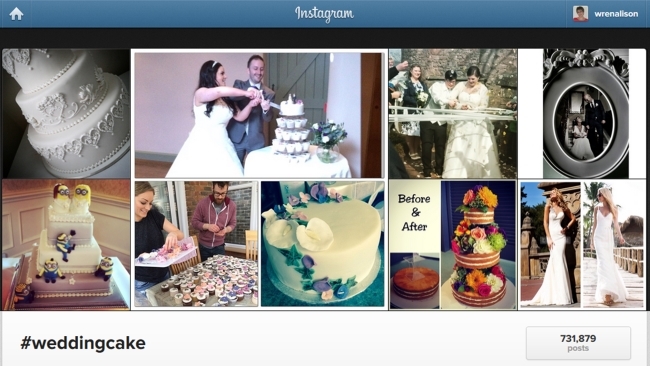 Well, Instagram is one of the fastest growing social platforms and one that’s incredibly popular with the under 35s – which means a lot of brides are on there. It’s also growing fast among the older generation. Instagram is actually a smartphone app and it’s all about photos. It works a bit like a visual form of Twitter – you follow people and they follow you. You post pictures rather than tweets – although you do add a caption too. Plus people can Like and Comment on your picture. The idea is to take photos with your mobile and share them instantly, giving friends and followers a snapshot into what’s happening right now. To get started all you need to do is download the app to your phone or tablet, create a profile and away you go. Think about whether you are going to use your account strictly for business or whether you are happy to share some more personal pictures. For small businesses – and particularly one person businesses – it works best if you do share a bit of yourself. An Instagram account definitely needs some personality to succeed. Instagram is particularly good for telling your business story as it happens – what you are working on today, showing projects in progress. It can be really simple things. You’ll want your pictures to look good, so practice. Take lots of pictures and then choose the best one to upload. You can take photos directly from the Instagram app, or you can take them with your camera and edit them before you upload. Instagram lets you enhance or have fun with your photos by adding filters too. The key to this is to experiment and decide what works best for you. Add a short caption that tells us a little more about the photo. You can’t include links in your caption (but you can link to your website in your profile). Hashtags are widely used on Instagram and they are the main way users find people to follow and things that interest them. So you need to add them. You can use up to 30 hashtags with any photo. Now you probably don’t want to use that many – I’ve seen social media experts recommend using 3-5 per image, but others suggest more. What you do want to make sure is that your hashtags are relevant. Use hashtags to find people to follow too. 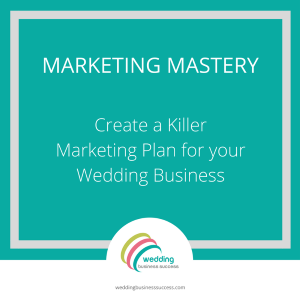 If you have a physical location for your business, like a bridal shop or a wedding venue, then geotagging is worth looking at. Instagram lets you tag photos with your physical location and create photo maps. Use Instagram to connect with other suppliers and start building relationships by Liking and Commenting on their pictures. You can tag other users in Instagram in much the same way as you would mention them on twitter – by using the @ sign with their user name. Like many social networks, it can be difficult to measure return on investment. And you will need to put in some effort to make Instagram succeed for you. If you do want to test it out, then do it properly – post regularly, use the right hashtags and work hard to build connections. If you’re struggling with social media already, then adding another probably isn’t going to help you. It’s better to do one or two networks really well than several badly. But if you like spontaneity, love taking pictures with your phone and sharing the little things that make you different, then Instagram could be your natural home. Pinterest or Instagram? Which one is best for my wedding business?